In the best university in Punjab and in top universities in India, Desh Bhagat University students have brought glory to the institution by winning the first position in National Level Competition held recently at Shantivan, Mount Abu in Rajasthan. This All India Competition was organized by Media Wing of Prajapita Braham Kumari Ishwariya Vishwa Vidyalaya at Mount Abu and in this competition, 22 teams of students from 16 states of the country participated. It’s an annual function and under this programme, in the Folk Dance Competition, Desh Bhagat University Bhangra Team did excellently and bagged the first position. 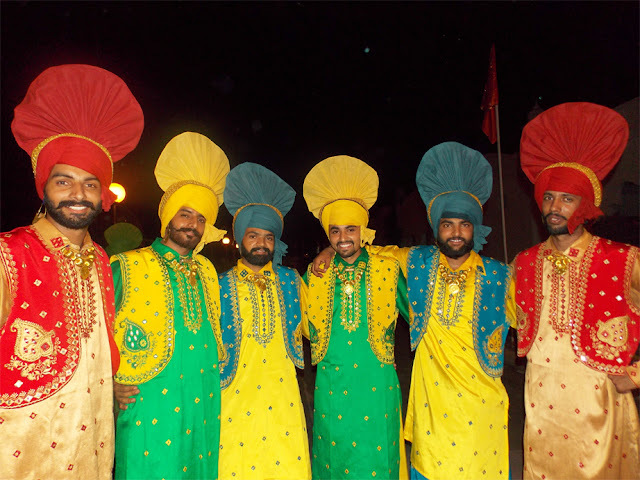 The team consisting of Faculty of Performing Arts students Jarnail Singh, Sukhwinder Singh, Babandeep Singh, and Satinder Joshi, who won the hearts of the audience by their lighting performance. 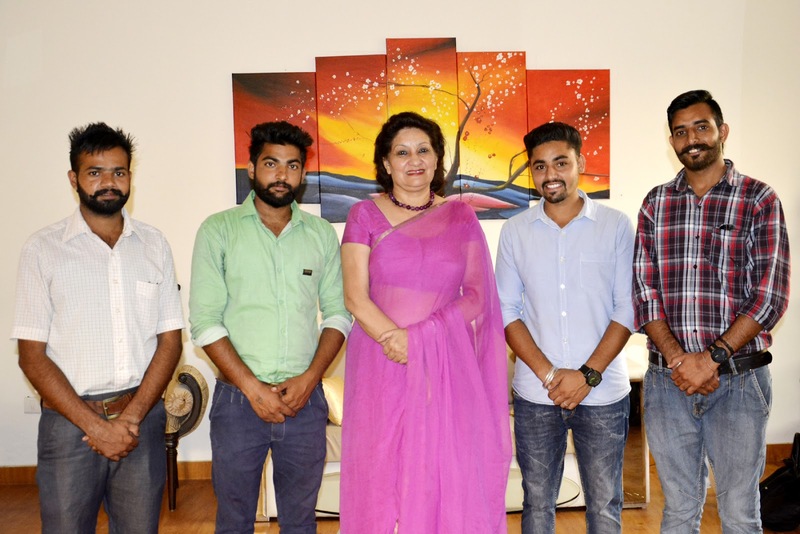 While congratulating the students University Pro-Chancellor Ms. Tajinder Kaur said that by winning top position in the National level competition, these students have glorified not only the name of the university but of our state too. University Chancellor Dr. Zora Singh and Vice Chancellor Dr. Virinder Singh also congratulated the winning students and expressed that the main objective of the university is to give quality education to its students to make them employable and also to keep them in touch with our rich cultural heritage. They also congratulated the staff behind their success for their dedication and commitment to work. The students who bagged positions in the competition were honored by the university. Directors of different faculties and staff members also congratulated the students on their achievement.